I got so excited because I was in River Island on Sunday and saw a few things that I liked but I was in a rush and did't have a time to have a proper look so I think this was a sign that I just needed these few bits. 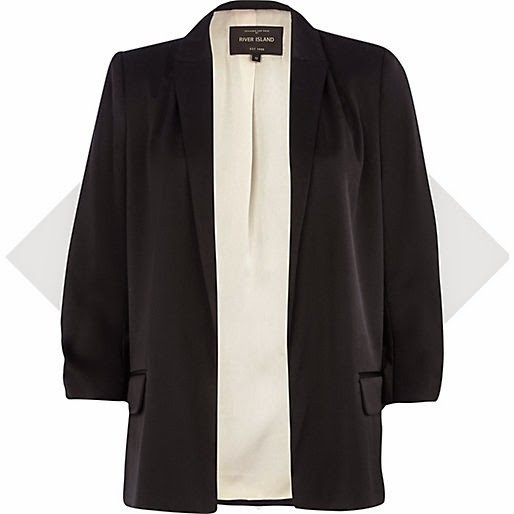 The very first thing I knew I had to buy was this black blazer because I fell in love with it in the store. A black blazer is a staple piece in your wardrobe and I know I will get so much wear out of it. I love it. 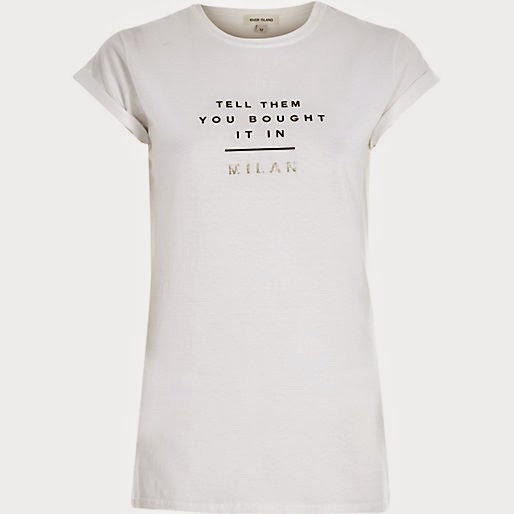 I then bought these statement t-shirt because I think it will look cool with jeans or a skirt and it will go perfectly with my new black blazer. 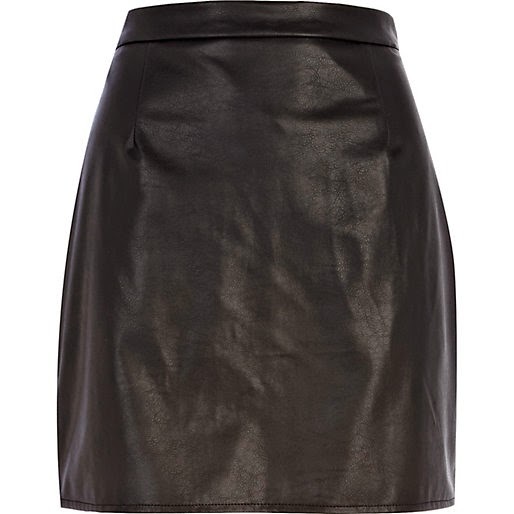 I then bought this skirt because I thought it was cool and I don't have a black leather skirt.